condenser microphones for recording acoustic guitars: what's your weapon of choice? Pair of small-diaphragm condensers are the standard. Large-diaphragm can work, but can easily pick up too much bass and sound boxy or boomy. I've also heard of people having success with ribbon mics, but I don't know if most will pick up enough high-end. 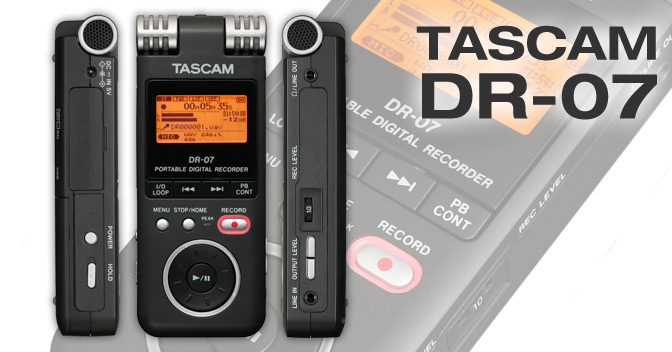 You definitely will want to record in stereo. The catch-all low cost condensor that people at varying levels of the "music industry" tend to go for is the Rodes NT1A. NT1A is a great little mic, would especially recommend since they're so affordable and sound great for the price. I've got a R�DE NTK at both home and at the office, but have been thinking about a pair of small condensor mics for nie and roomy, single-take 'coustic recordings. The NTK is deliciously fat and responsive when coupled with my hybrid SPL Channel1 tube preamp, but the boominess that Will mentioned is a given that I have to roll off to make usable (don't get the boxies in my setup, fortunately). In full-mix tunes where the acoustic guitar needs to be present but not too in front, My standard has always been double-tracking (panned 10:00 and 2:00), with both Chris Lord Alge's CL76 comp plug-in and then some heavy EQ'ing to boost upper mids and kill a lot of the low end. Right now I'm hoping to save up a couple more hundred for an NT4, hearing nice things about it/them. Muved to weeekoding forum, since thread wasn't about cab/live setup but recording. Rode NT1-A. Toite as a tiger. How about a condenser for just mic-ing acoustic guitars... would that change your answer (and forum)? The Greg Morlan in me says no. -I'd first of all be tempted to suggest some of those Chinese-made AKG Perception 170s, but I haven't used them myself. 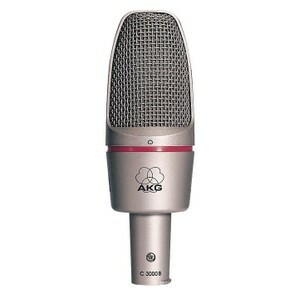 Gonna guess that the AKG name + a $100 street price won't be that bad. -Rode NTG-2 is a really good sounding shotgunner, recently had a good experience doing penny whistle solos with one angled down at me about 10 inches, with a full band behind me. -If cash is no issue and you need flexibility for a long-term awesome mic both in and out of the studio, a used Neumann KMS 104 or a newer KMS 105 would be a great choice. I remember seeing folks swarming the Neumann booth at this past Winter NAMM to see the 105, and It's no wonder: They're pretty flat from about 200hz to 8khz and can be used on everything from vox to guitars, the "good" news (for acoustic players me thinks) is that they've got full frequency response without the thunder. I really like to use the Audio Technica ATM31R on acoustic guitars. Like all good condensers and recording situations though, it requires a little experimentation with each guitar to find the sound you are looking for. For a classic rhythm guitar sound, I like to place the mic 12 inches out from the fretboard, place above the twelfth fret, an angled sightly toward the sound hole. With almost any recording situation, and any mic, placement is key. Even when using a less expensive mic, you might be able to find a prime position that really makes the acoustic guitar sound just like you want it to. ATM31R's pop up on ebay and musicgoround fairly regularly on the cheap. the mic is a huge part, but i feel more than the mic, is a tube pre amp to power that mic. invest in that to get that warm full tone. I have a few MXL 603s that I got for super cheap and I've been using for overheads and acoustic instruments for YEARS. I bought one pair for $70, can't beat that. They're cool; and there's some fun upgrades/mods you can do to them as well.